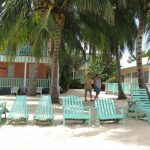 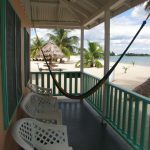 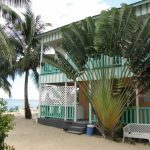 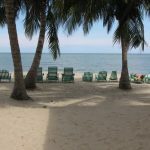 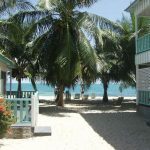 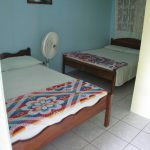 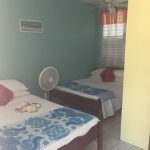 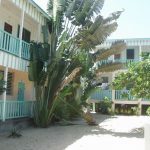 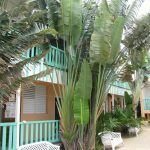 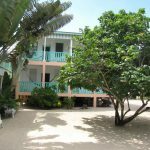 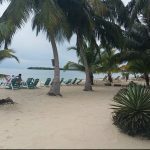 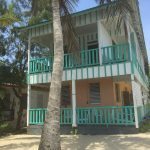 The Sea Spray Hotel is a 21 room profitable hotel on arguably some of the best beach in Belize, right in the heart of Palencia’s tourism district. 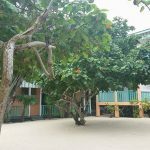 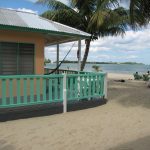 There is also a standalone cabana on this 9000 SF beachfront lot, measuring 60 feet of beach front by 150 deep, with the other side having frontage on the famous Placencia sidewalk. 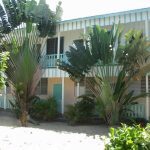 This great investment property is a profitable business that specializes I group bookings from US and Canada. 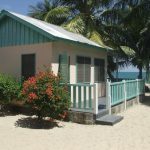 Financials are available to pre-qualified buyers with the signing of a nondisclosure agreement. 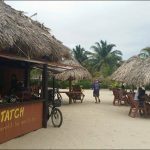 The famous D Thatch Restaurant is right next door and is owned by the same people who are willing to sell it at an additional $800,000. 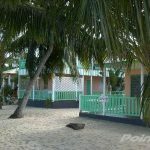 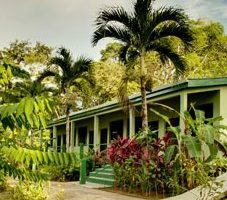 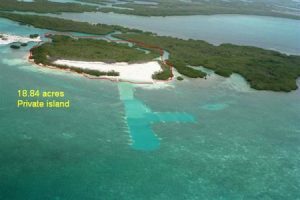 It also sits on the same size lot, which would give 120 feet of some of the most valuable beachfront in Belize. 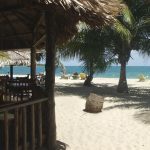 The restaurant is only available to someone who purchases the hotel, but you can buy just the hotel and not the restaurant if you wish. 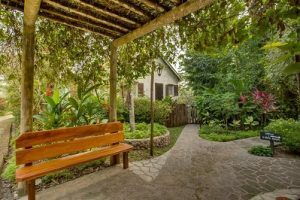 Both businesses add up to a profitable endeavor and financials show a good return on investment plus fantastic potential for increased property values, which both add up to great Return On Investment.